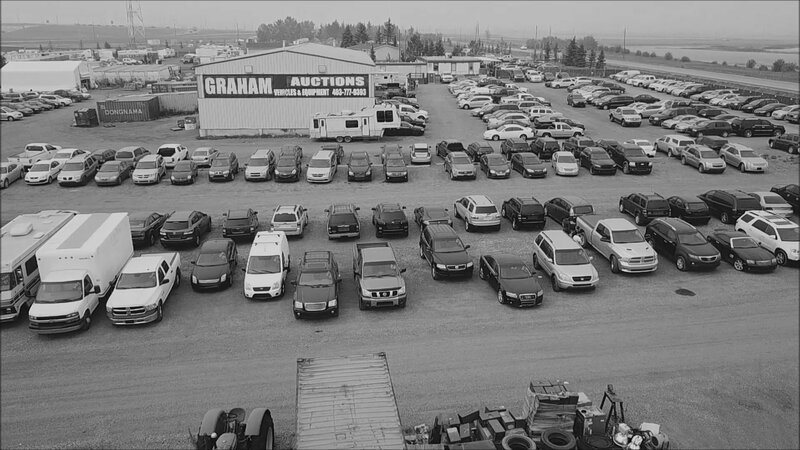 At approximately 12:30 p.m we will be hosting our monthly No Reserve Vehicle Auction featuring 100 Cars, Trucks, Vans & SUV’s! Shopping on a budget? We have plenty of vehicles under $5000. We’ll help you find the perfect vehicle at a price you can afford!